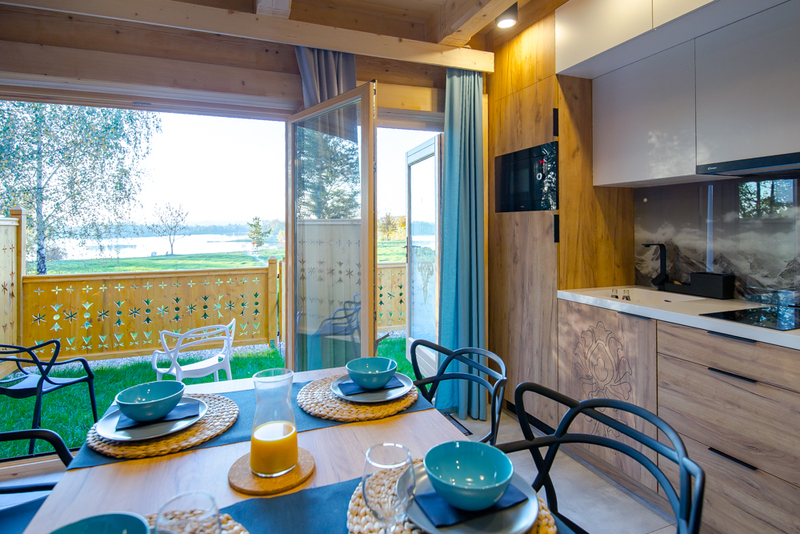 Open all year round, Skansen Kryspinów is an accommodation site located in the picturesque area of Kryspinów lake. Located within 1 km from Kraków (10 km from the city centre), it is an ideal starting point for trips. As our guests, you would have the opportunity to combine sightseeing in Kraków with peaceful rest, away from the city noise, enjoying the lovely lake, beach, and the nature around. With our convenient location, at the road leading towards Kraków-Balice airport, you can quickly get to the city and to the airport, both by car and by public transport. Skansen Holiday is four chalets, inspired by the folk style of the Gorals (Polish highlanders). 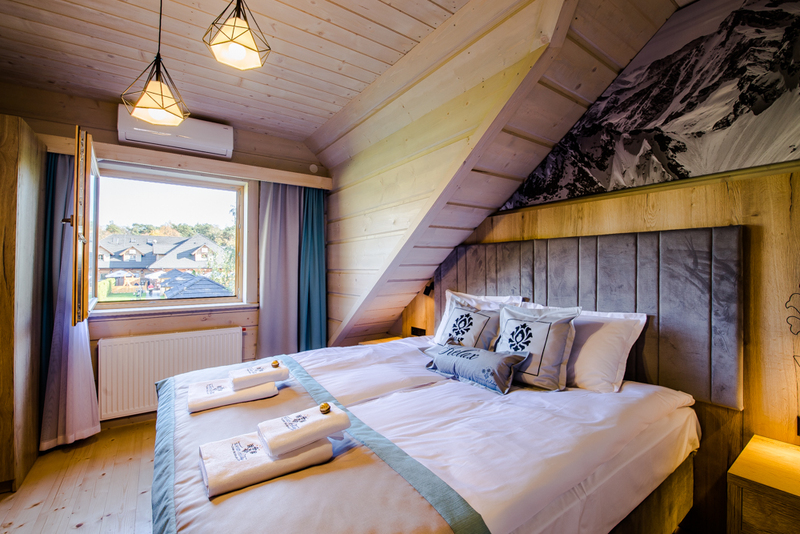 We offer individual rooms for 1, 2, 3, and 4 people, as well as whole chalets, for up to 10 people. annexe, and a garden with a view of the lake.